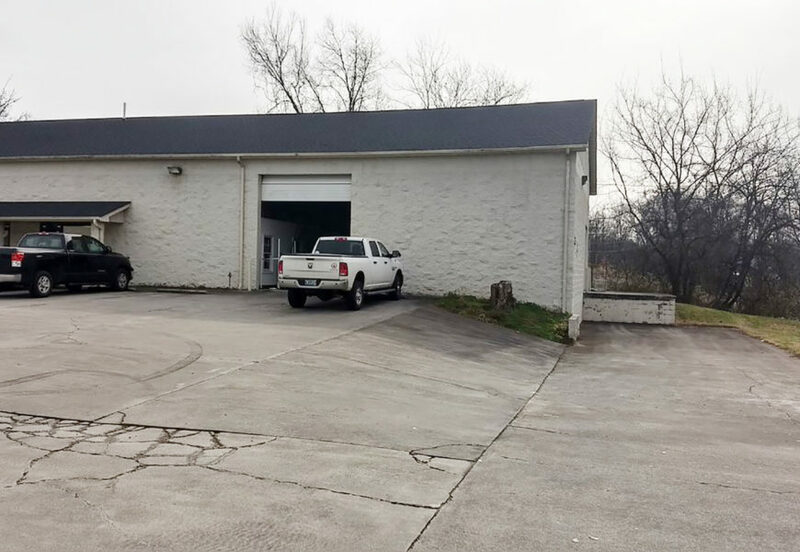 3,200 sf office / warehouse space with one drive-in door and one dock door. 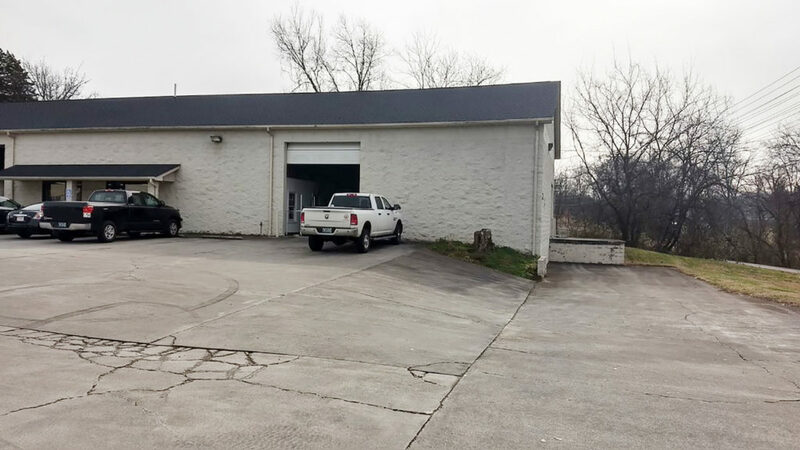 Great location convenient to Hardin Valley area. Modified Gross – tenant pays utilities. Traveling north on Pellissippi Parkway /TN-162 N at the Dutchtown Road exit, travel approximately 2.6 miles and turn right onto Coward Mill Rd. Travel approximately 1.9 miles and Coward Mill Road become Byington Solway Rd. Turn right to stay on Byington Solway Rd. Travel approximately .25 miles and property is on the left. Sign on Property.